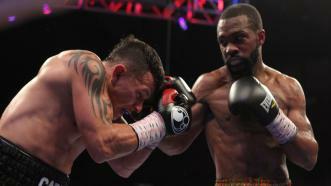 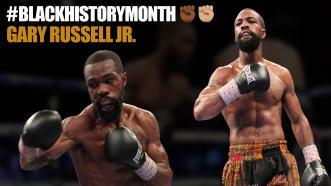 Gary Russell Jr. retained his 126-pound world title with a dynamic seventh-round TKO of Oscar Escandon. 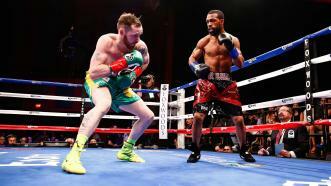 Gary Russell Jr. gained three knockdowns and earned a second-round TKO of Irish challenger Patrick Hyland to retain his world title. 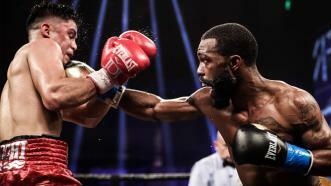 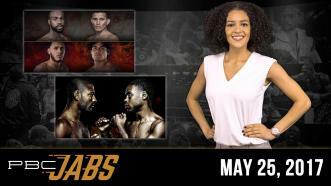 Gary Russell Jr. outpoints Joseph Diaz Jr. to remain WBC Featherweight Champion at MGM National Harbor in Maryland on May 19, 2018 on Showtime. 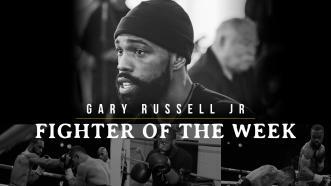 Gary Russell Jr. talks about African-American fighters who have helped pave the way for him and what kind of legacy he hopes to leave behind. 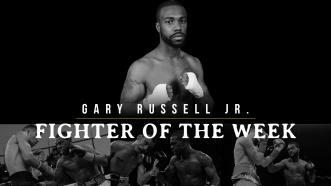 Featherweight world champ Gary Russell Jr. returns to the ring next Saturday, May 20, 2017 when he takes on tough Colombian Oscar Escandon on Showtime Boxing​.